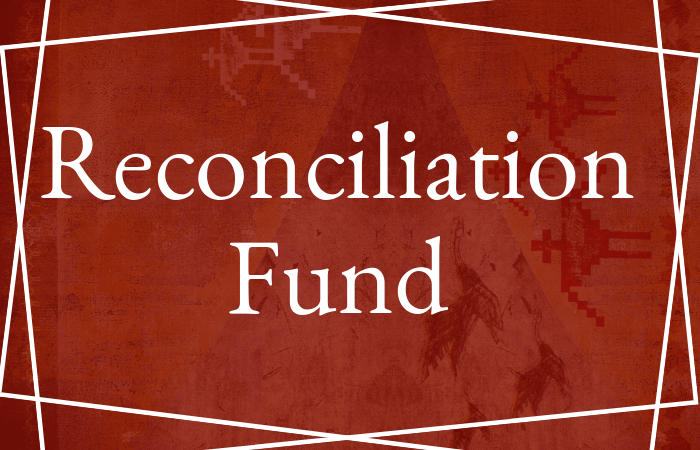 The CFSC Reconciliation Fund was established in 2017 in response to an individual Friend’s leading to contribute to reconciliation by donating a portion of his annual income to reconciliation initiatives. The purpose of the Fund is to support the grassroots, community-based efforts of Indigenous people in Canada who are working on cultural and language revitalization and other projects. The Reconciliation Fund is assisted by a Grant Advisory committee, who advise on our decisions on grant applications. The Grant Advisory committee is made up of Indigenous individuals CFSC has worked together with for many years. Individuals can donate to the fund however and whenever led: in the form of one-time donations, a monthly contribution, or as a percentage of their annual income. Read an article from Tony McQuail about why he gives to the reconciliation fund. Learn more about the fund and how to apply.